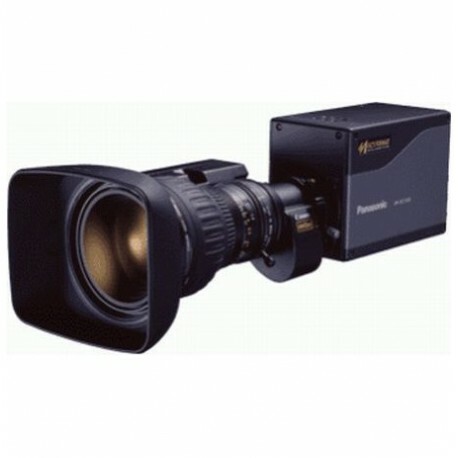 Multipurpose camera HD Multiformat 1080i / 720p and frame-rate and Cine-Gamma. 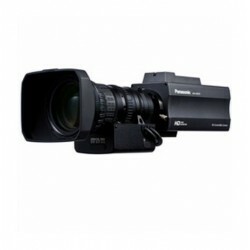 HD multi-purpose camera, multi 1080i / 720p, frame-rate and Cine-Gamma. 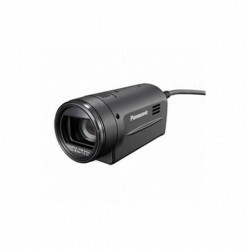 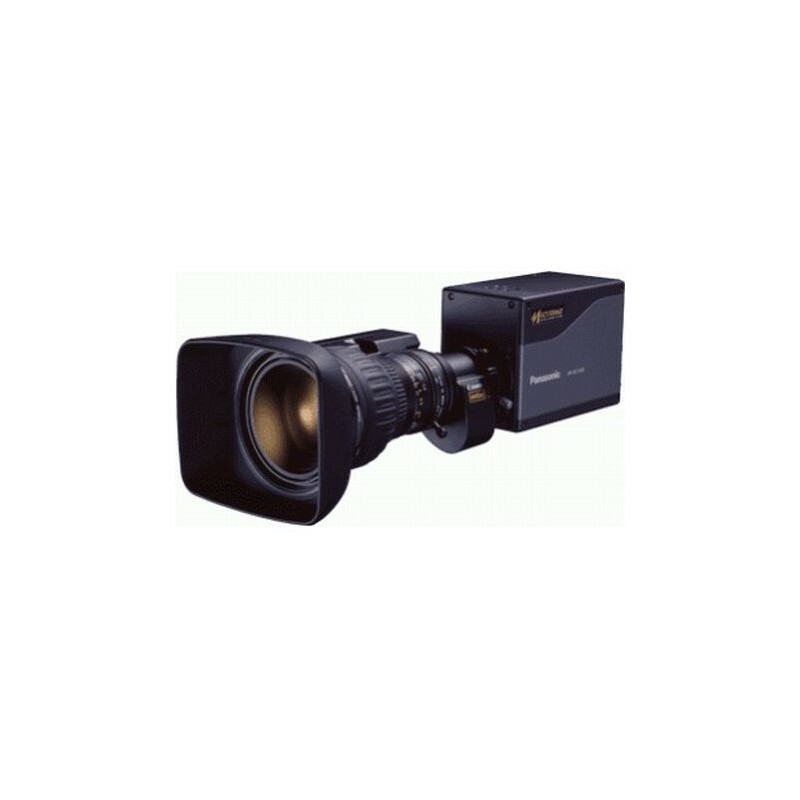 -3CCD 2/3 "IT (1280x720) -A / D 14-bit Advanced Digital -Procesado -Sensitivity -Departure F10 HD-SDI -Formatos:..... 1080 / 60i, 1080 / 50i, 1080 / 30p, 1080 / 25p, 1080 / 24p, 720 / 60p and 720 / 50p. 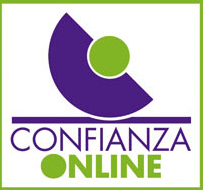 -Guarantee 2 years through Premium Service.